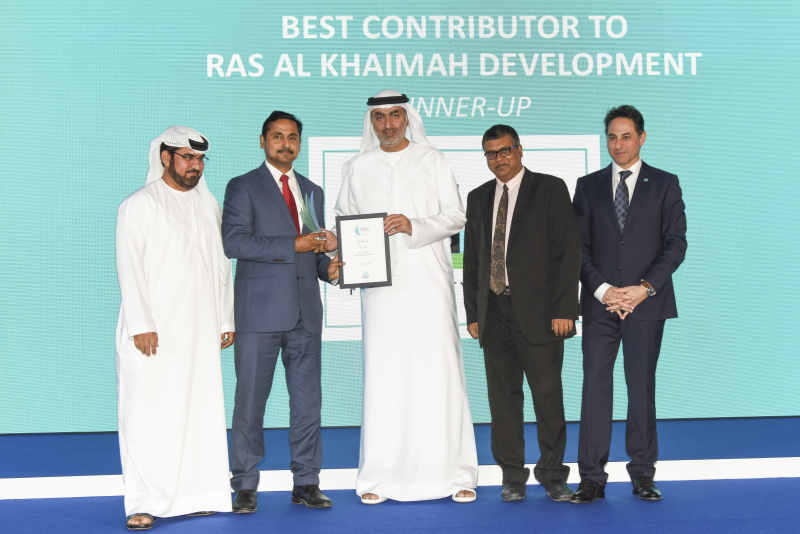 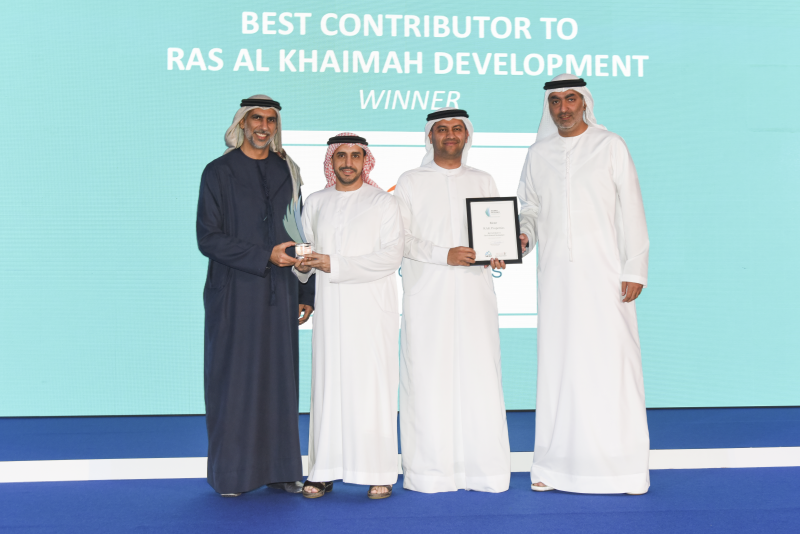 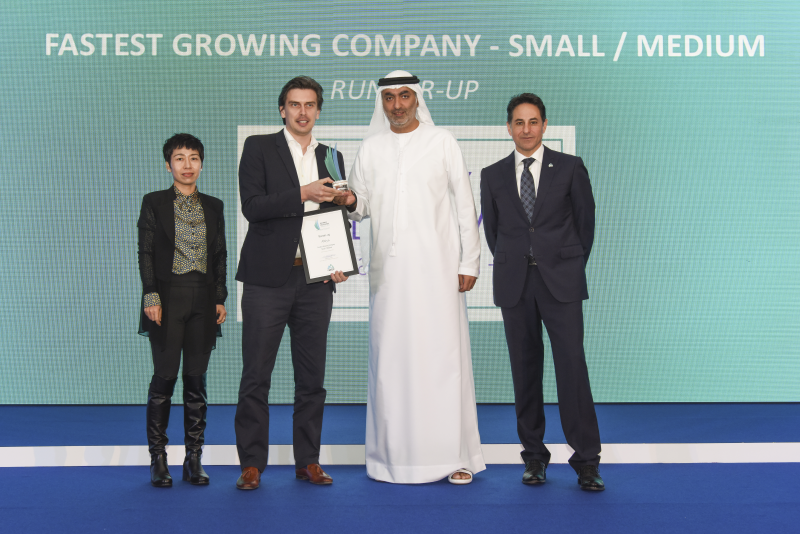 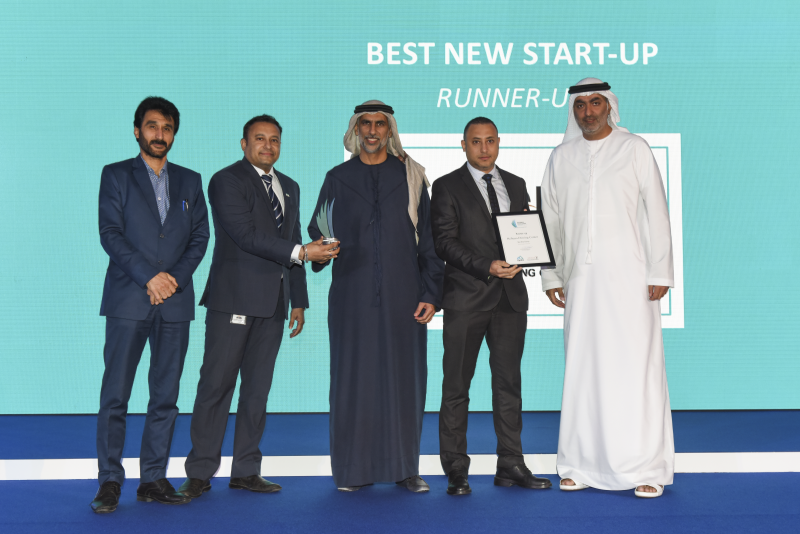 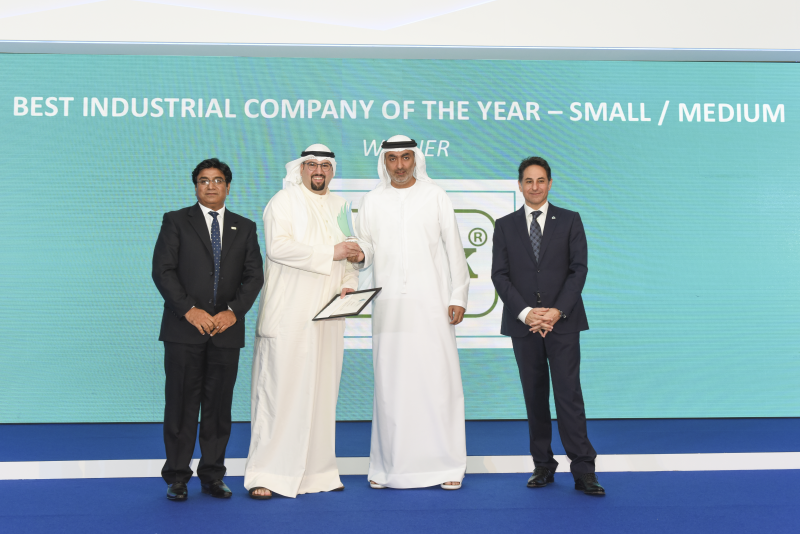 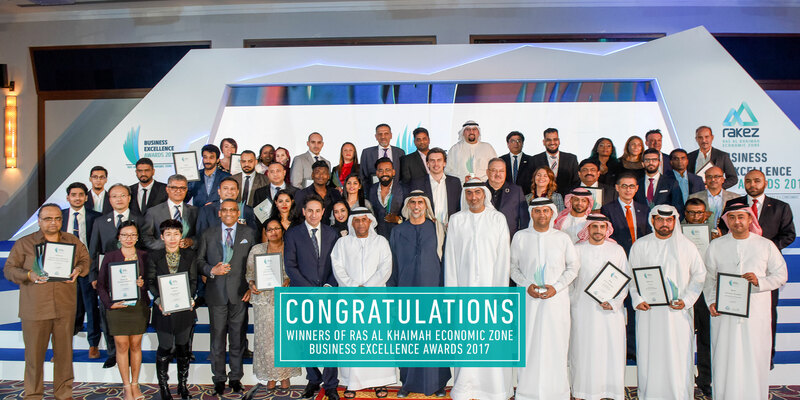 Ras Al Khaimah Economic Zone (RAKEZ) and RAK Department of Economic Development (RAK DED) have finally revealed the winners of the 2017 RAKEZ Business Excellence Awards during a glittering award ceremony held at Rixos Bab Al Bahr, Al Marjan Island, on 25 January 2018. 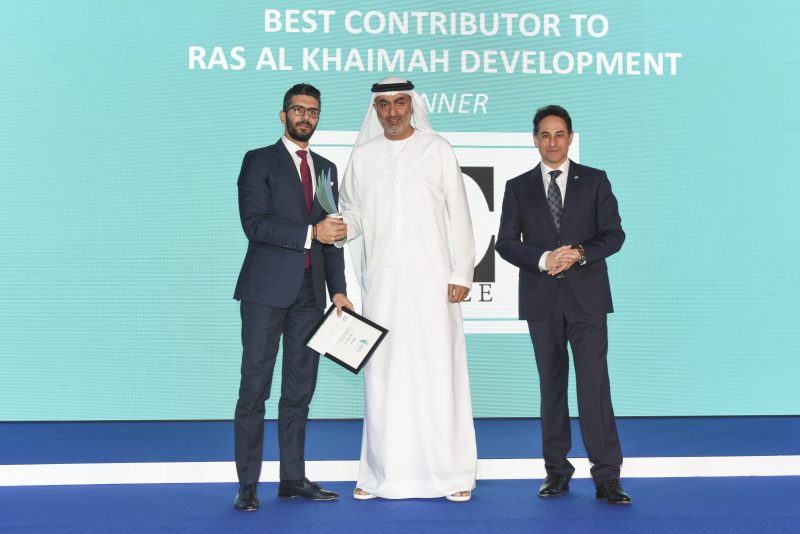 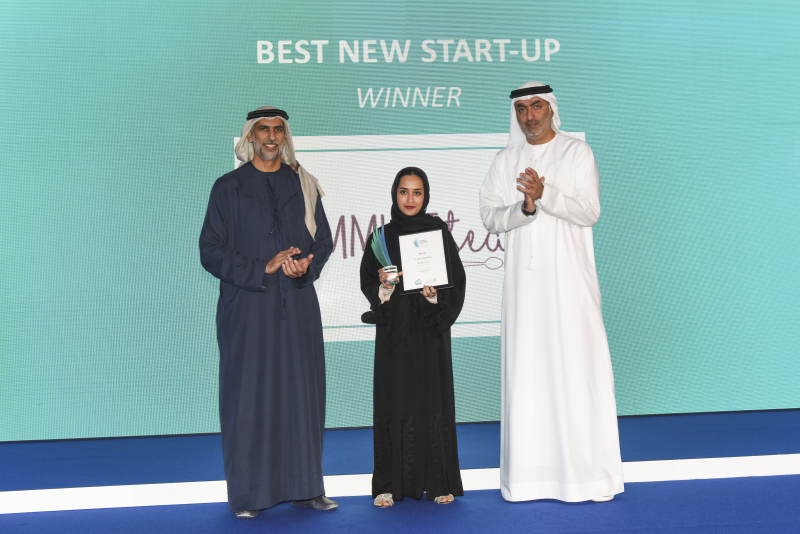 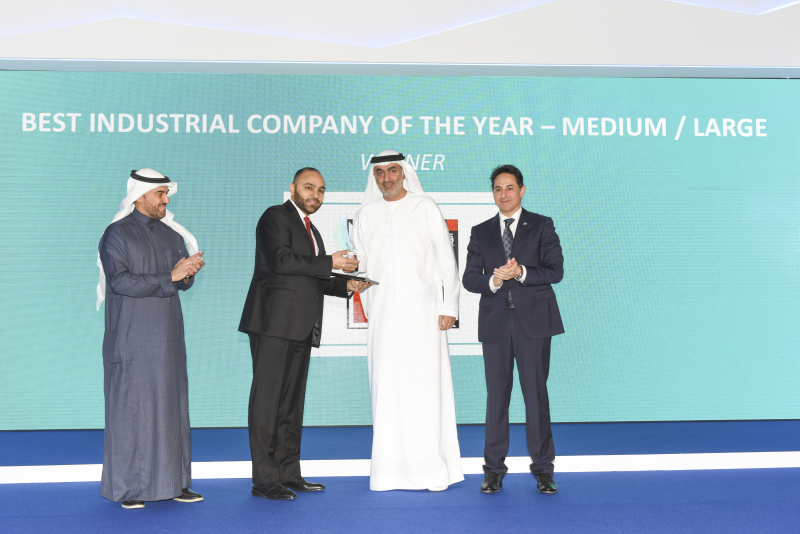 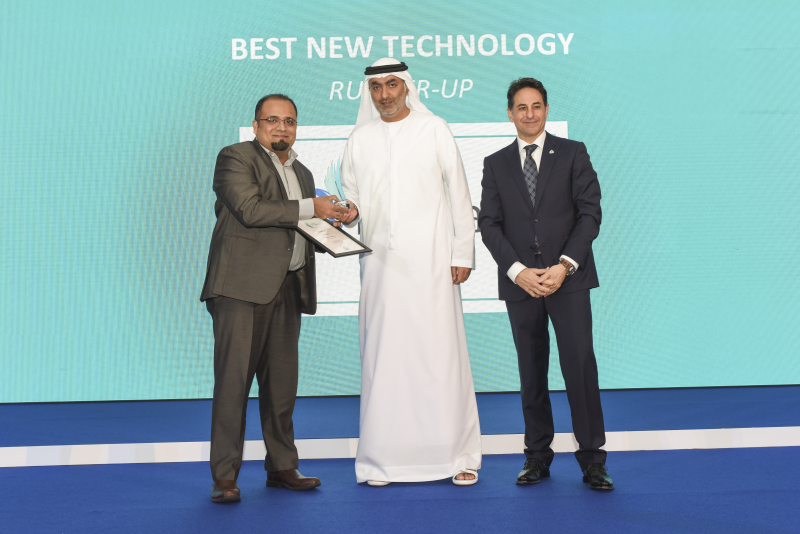 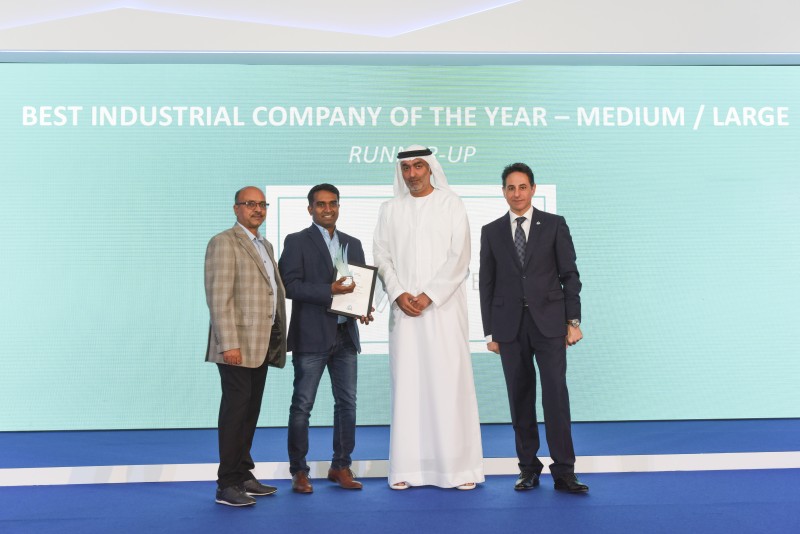 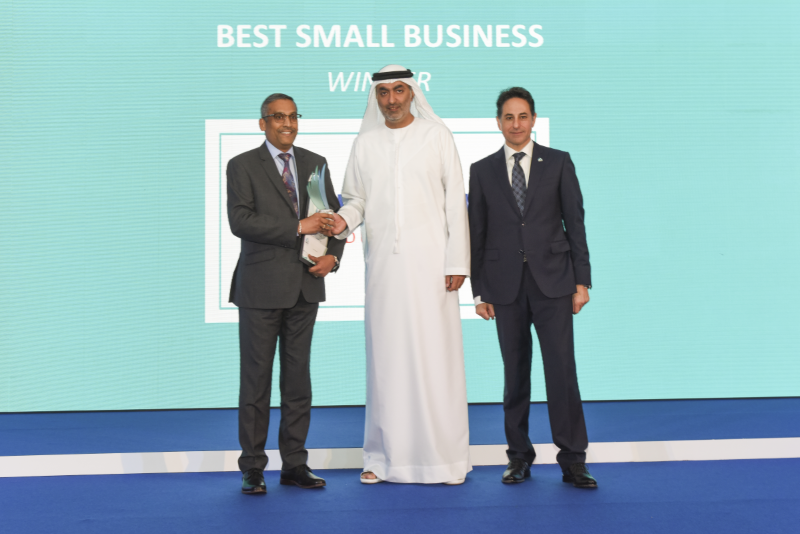 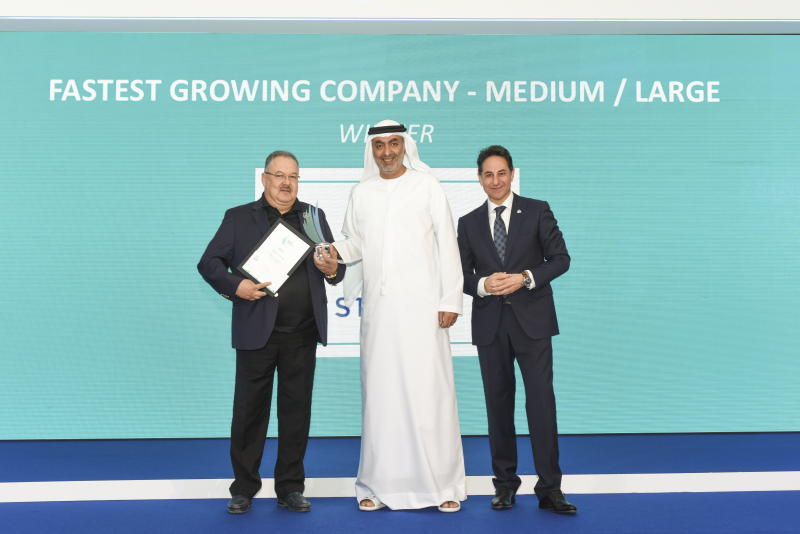 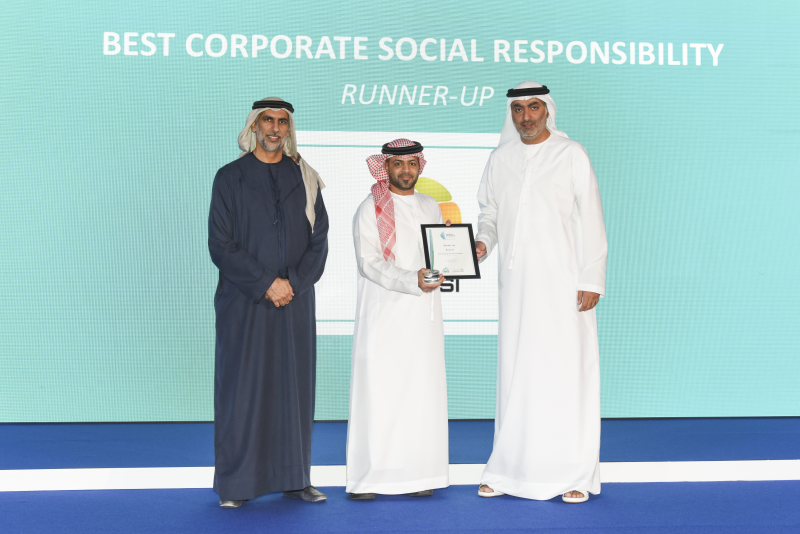 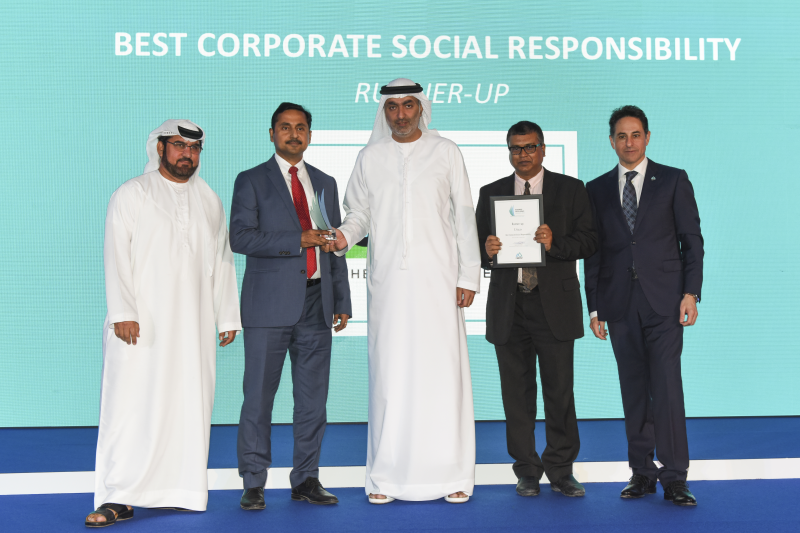 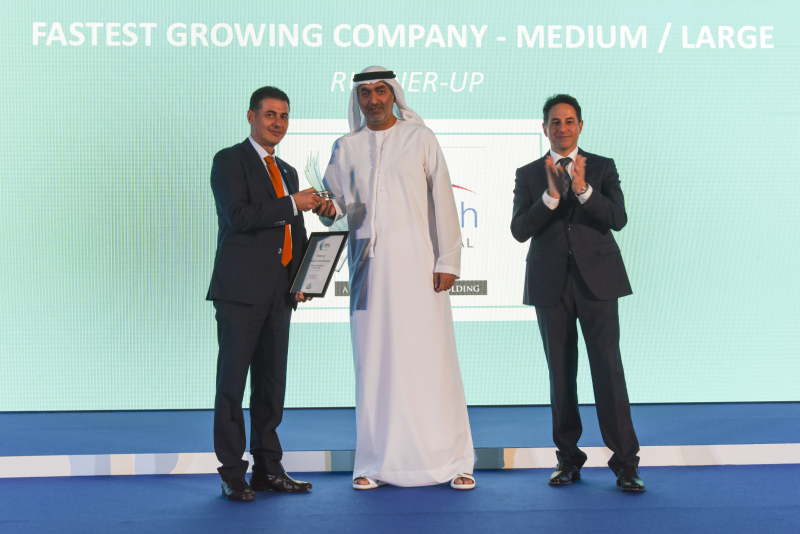 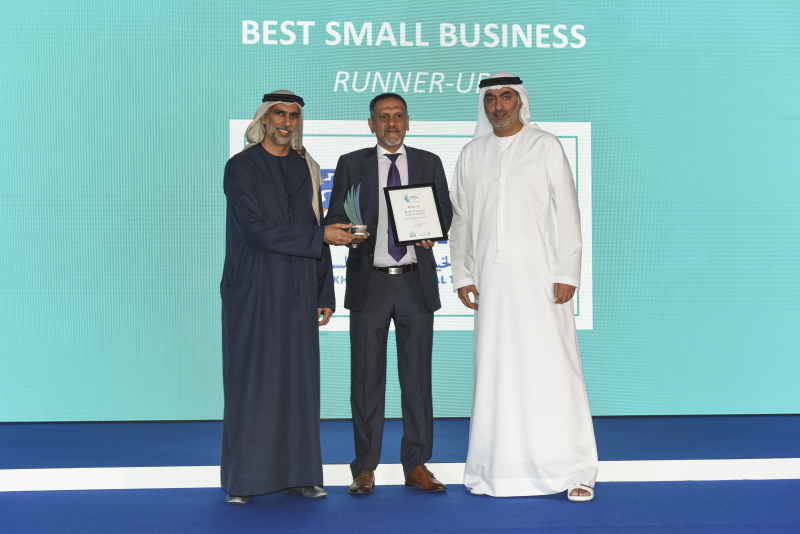 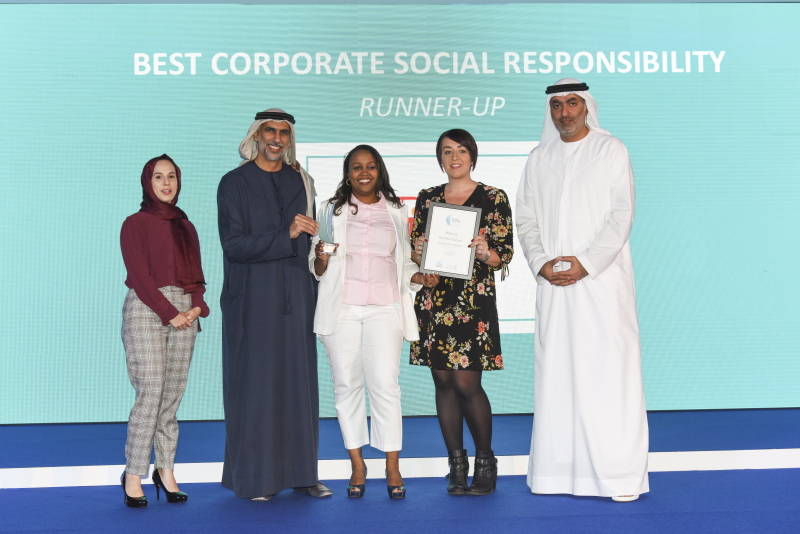 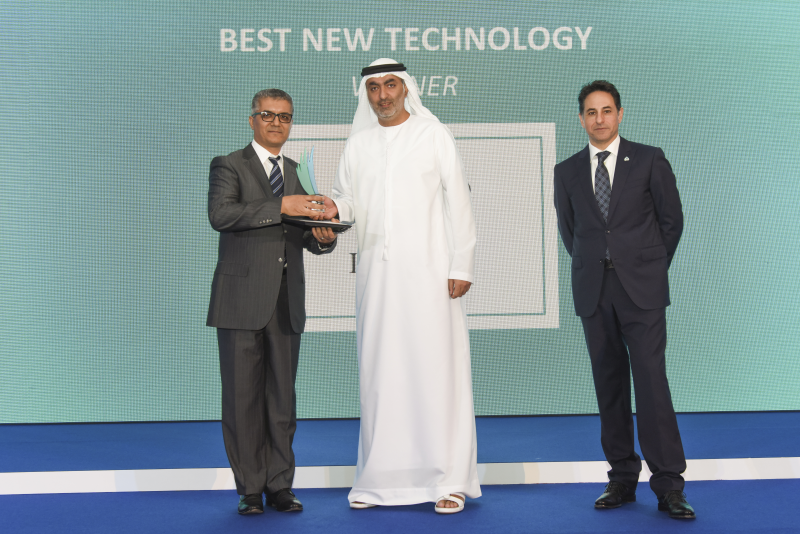 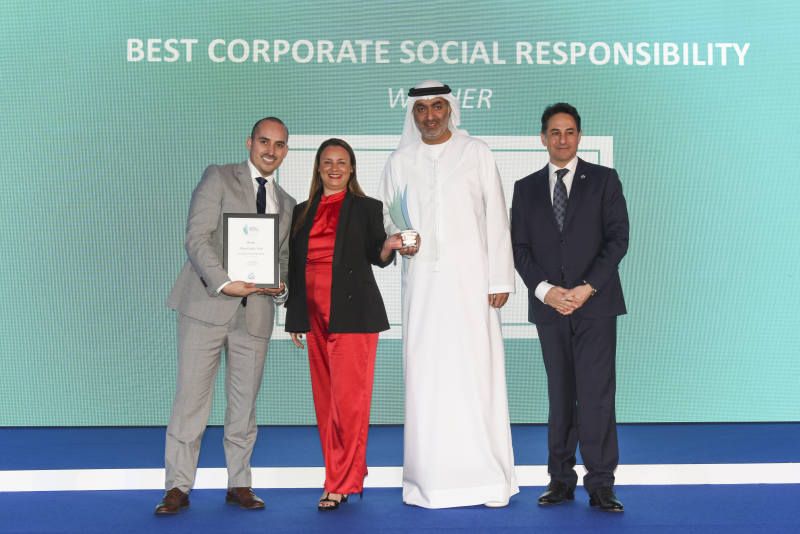 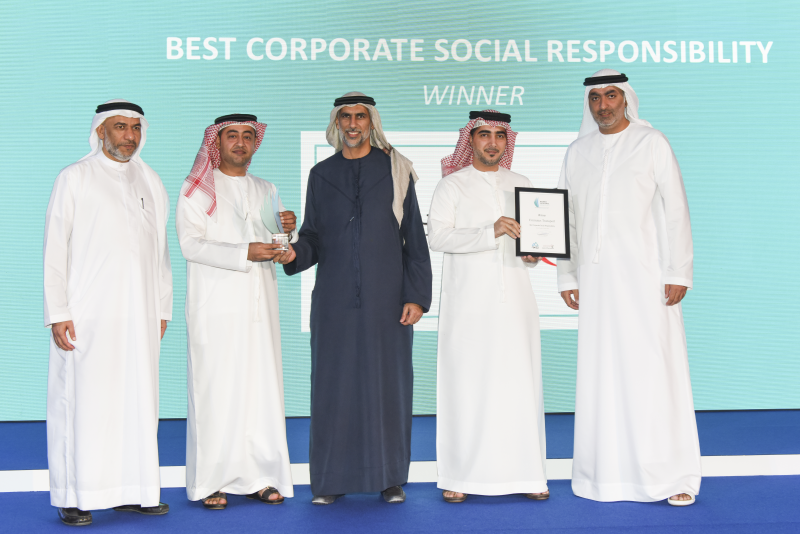 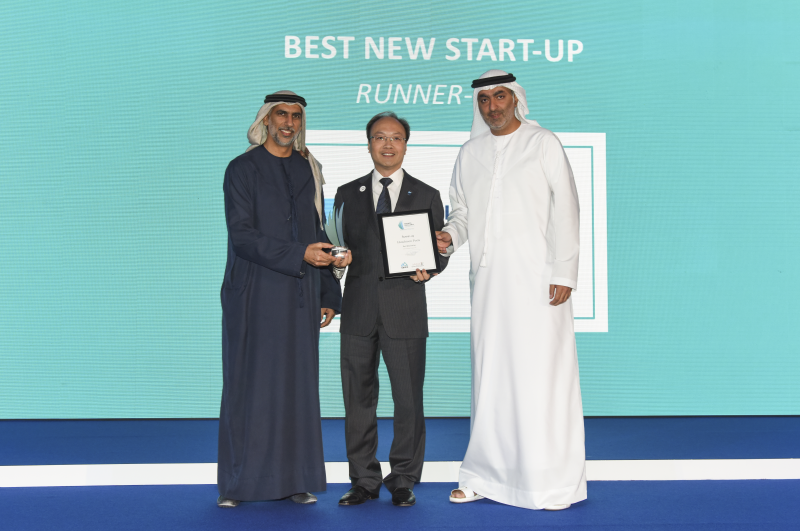 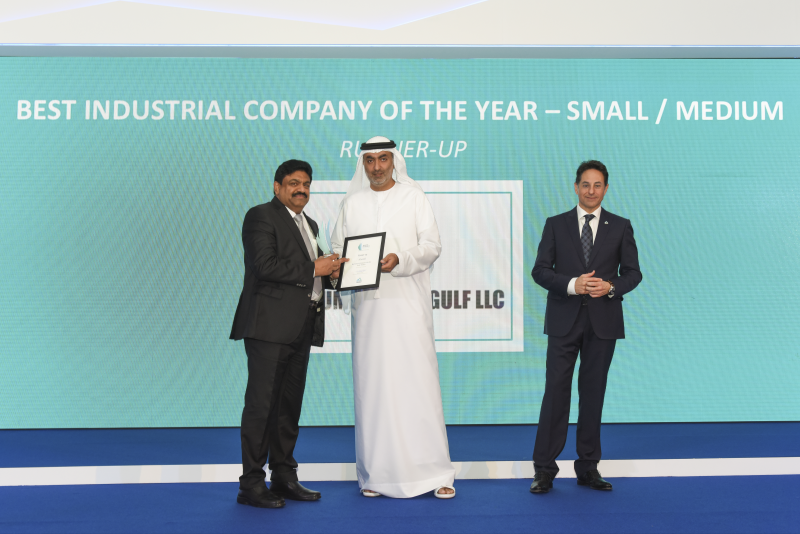 Staying true to its commitment for the fourth year, the awards programme has yet again delivered an incredible night of celebration dedicated to the outstanding free zone and non-free zone businesses across Ras Al Khaimah. 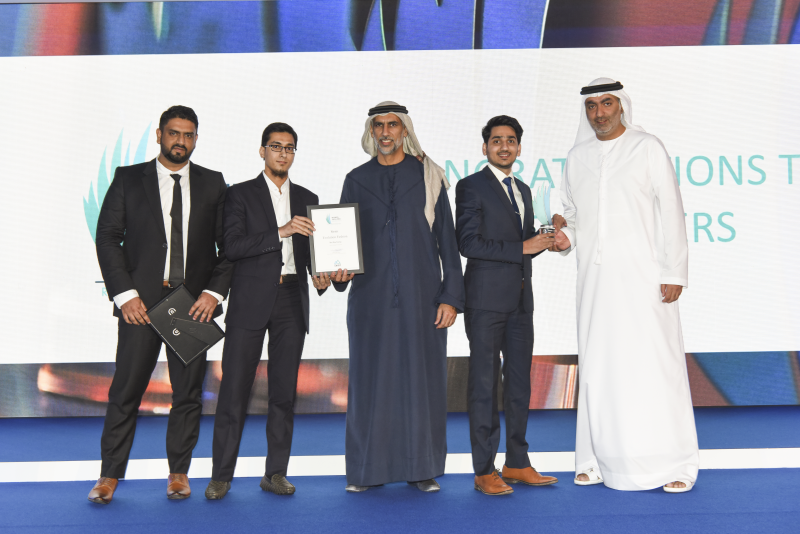 RAKEZ and RAK DED have brought levelled up prizes to the table, adding monetary rewards to the traditional stunning glass trophies. 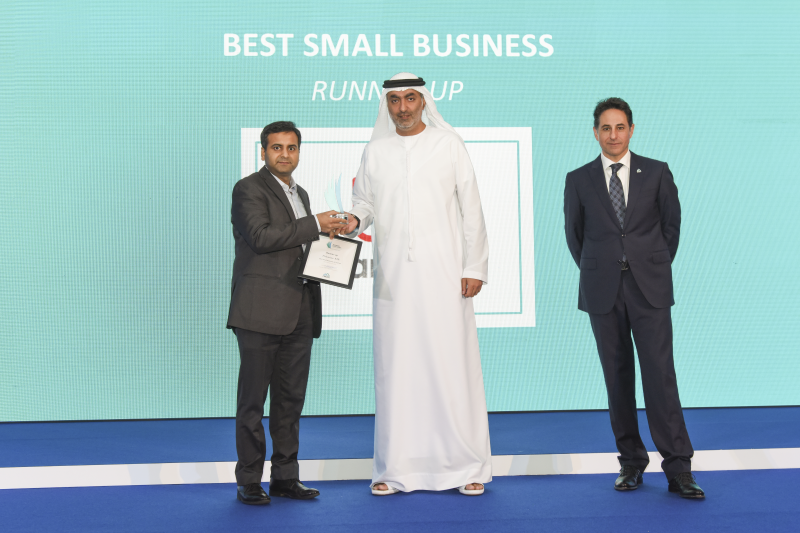 Leading a company to embody excellence is extremely difficult. 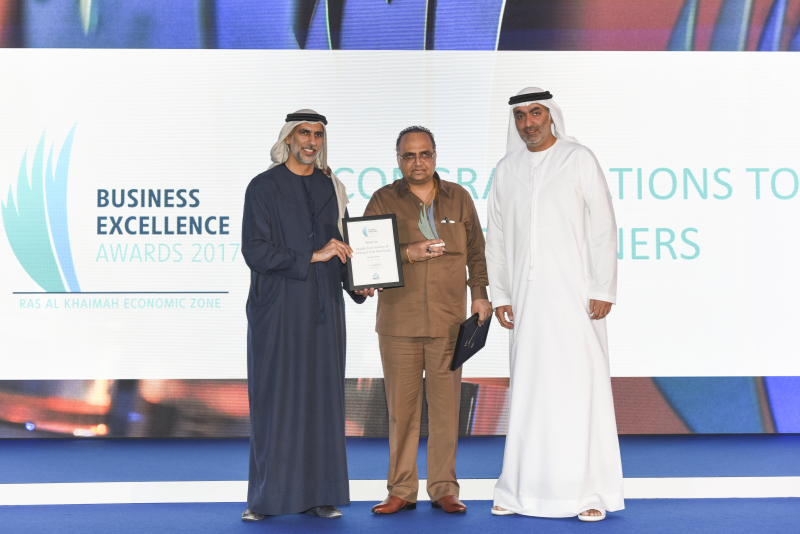 This is why, I believe that RAKEZ Business Excellence Awards is among the most significant annual events in Ras Al Khaimah as it brings the most excellent businesses to the centre stage – the ones that demonstrated sheer hard work and helped ensure the emirate’s continued prosperity. 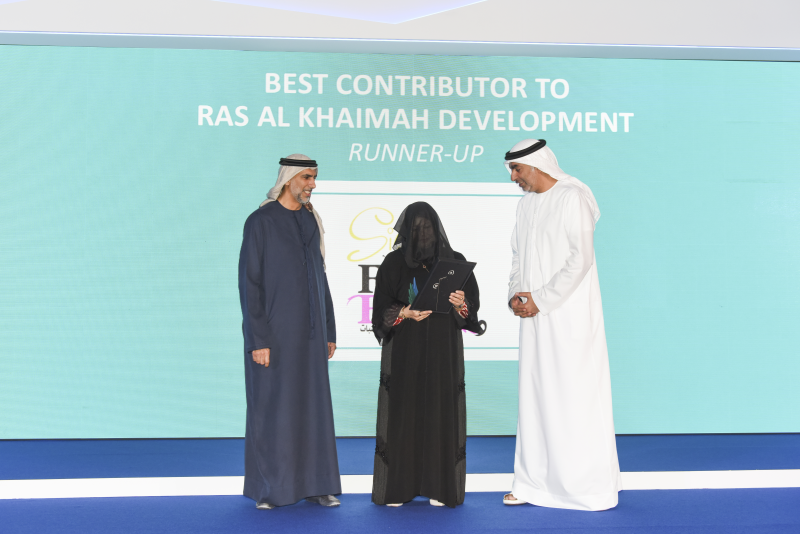 I’d like to personally congratulate the 2017 winners. 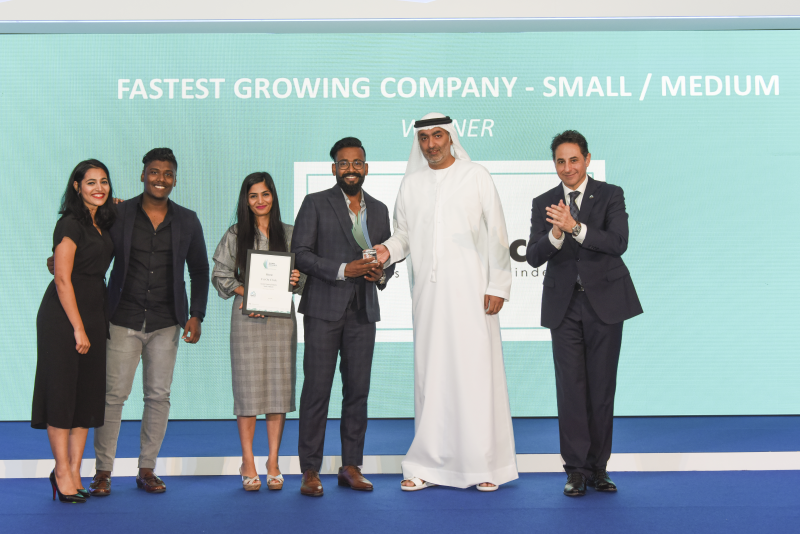 We, at RAKEZ, are very proud of what you have achieved and are about to achieve as you go further in your business journey.